Very Good. 0716757559 No CD Included. Access code may be previously used. Light dirt, wear, fading or curling of cover or spine. Good Binding. Minimal, if any highlighting or writing. Cover has used book stickers or residue. New. 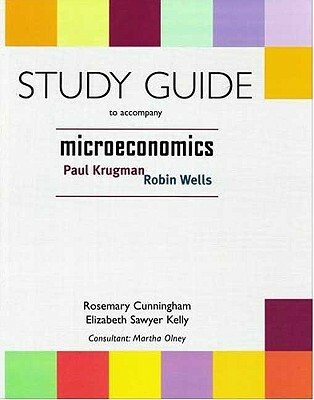 STUDY GUIDE, BRAND NEW COPY, Perfect Shape, No Black Remainder Mark, Txt-812. New. 0716757559 New Condition. Slight shelf wear on cover.